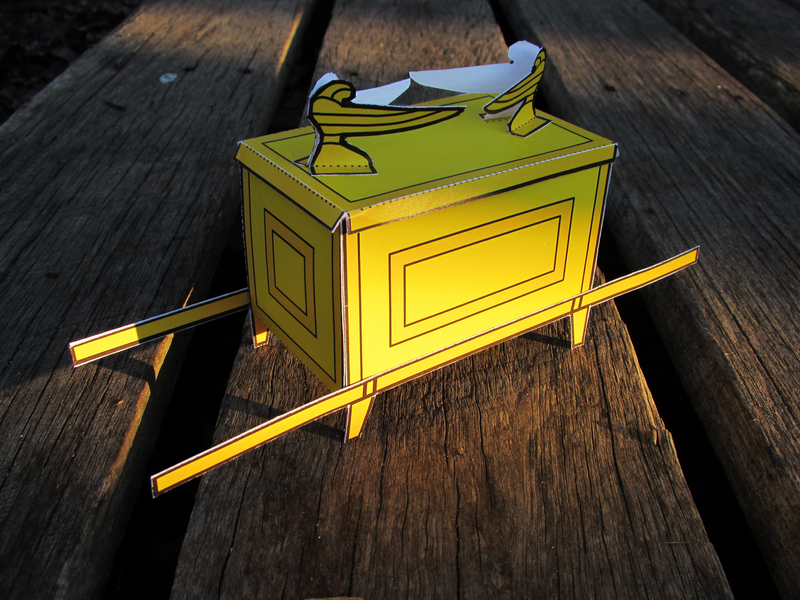 This entry was posted in English and tagged Ark, Exodus, model, Old Testament, Tabernacle. Bookmark the permalink. For the prototype, I used a very light card. 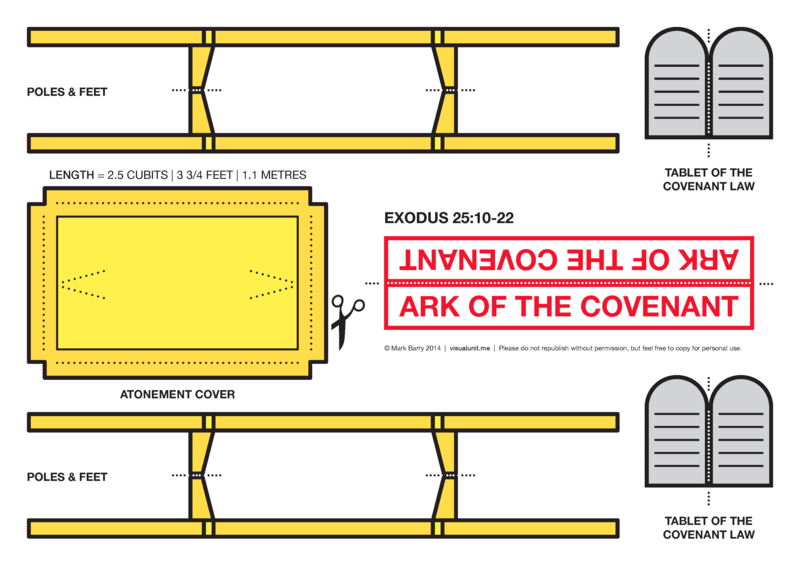 But as you can see from the photo above, it probably needs a heavier stock to give the model more definition and strength, especially for the poles and feet of the ark. 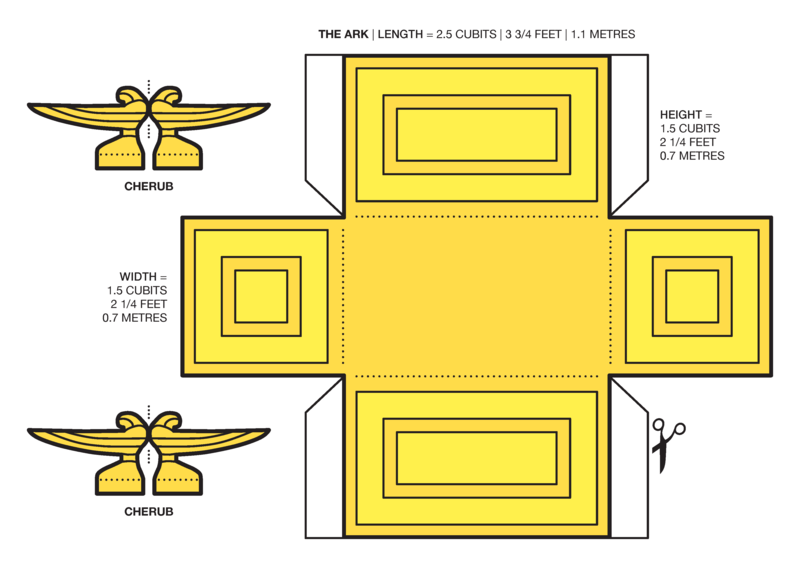 For what it’s worth, I have updated the design to simplify the poles and strengthen the feet of the Ark model. this is great – you should do this to all the furnishings of the tabernacle / temple – that would be an awesome visual!! I can’t get the second page to print, when I click on it the photograph comes up instead. Sorry about that Sarah! That’s very strange. I have reloaded the image, so it should work now. Thanks for creating these models in the easiest way possible to make – excellent!